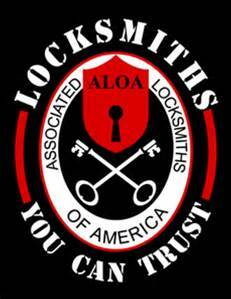 Home, Business and Gun Safes service and sales. Actual store location for walk-in Services!! 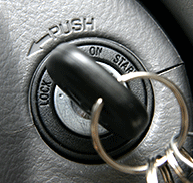 Knowing a reliable locksmith and security expert can come in handy; you never know when you are going to need some help. 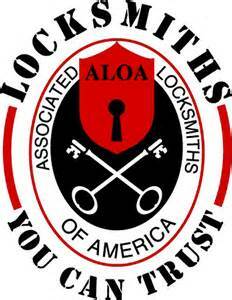 A-1 Key & Safe Inc. is a family owned lock and key company that specializes in home security solutions and automotive locksmith services. For more than 50 years we've faithfully served the residents and businesses of greater St. Petersburg. 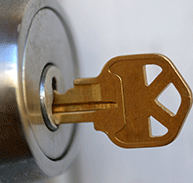 When it comes to locks and security systems, we are the professionals you can trust - day or night.